The Labor Day Festival in West Liberty is an annual event. 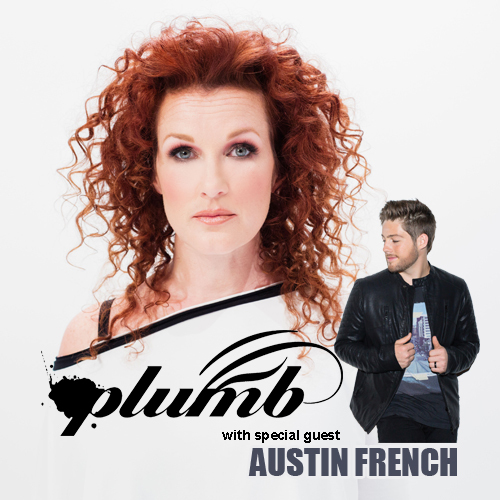 On Sunday night is a concert with Plumb and special guest Austin French. Please bring a blanket or lawn chair for seating. Presented by ColePak and Shine FM.